Southern Meats Pty Ltd is a hi-tech sheep and lamb processing facility strategically located just south of Sydney where they have access to sheep grown in the healthy environment of NSW’s Southern Highlands region. They provide quality meat to the local market and export around the world from their high-tech automated equipment in their slaughtering, boning, chilling, freezing and rendering facilities. 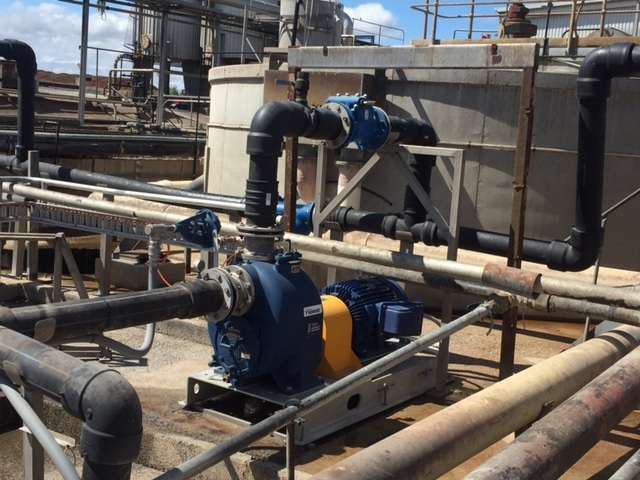 In line with their quality approach to processing, the plant did not want their operators spending needless time attending to unreliable equipment in their wastewater treatment systems. 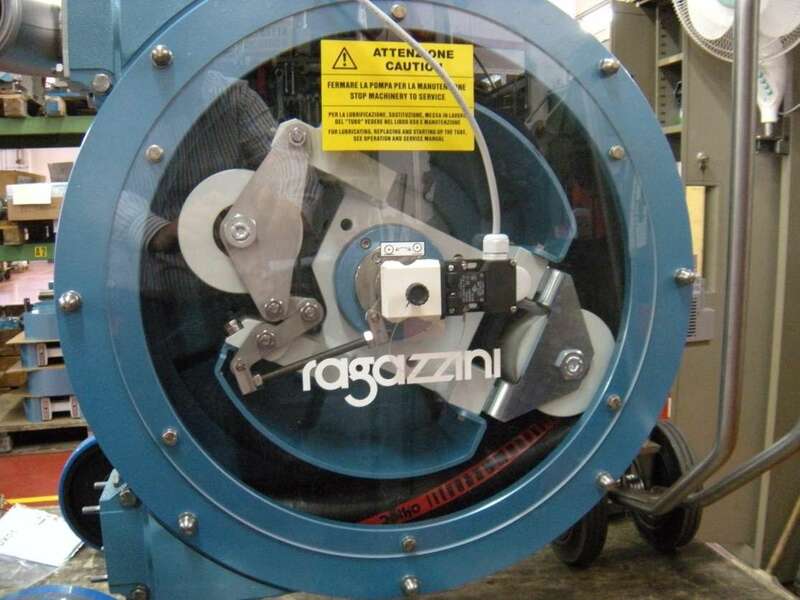 So when they went looking for a dependable and reliable sewage pump to deliver 50L/s plus to their treatment area, they looked no further than Gorman-Rupp sewage pumps. 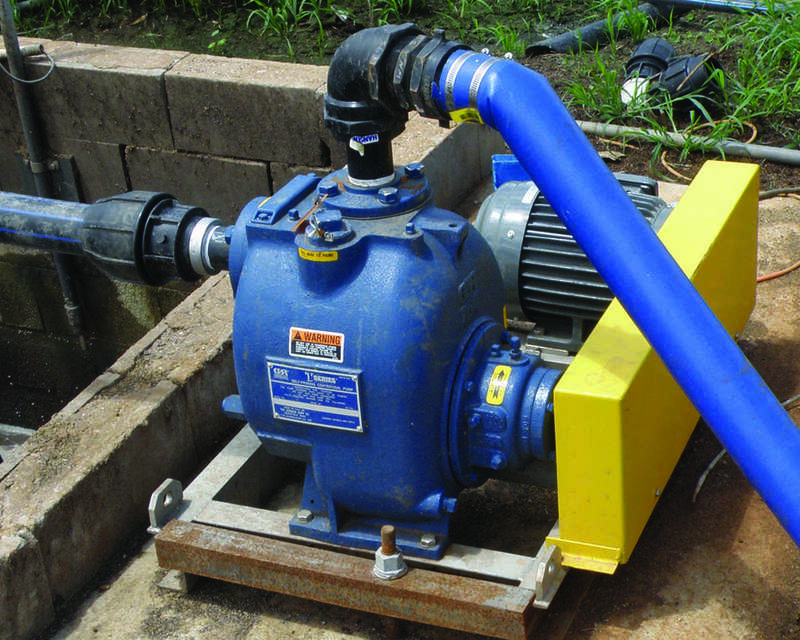 Gorman-Rupp is the world leader in self-priming pump technology, particularly in wastewater pump applications. Being able to mount the pump at ground level [and not in the wet well] means the pumps are safer and more conveniently accessed by operators. Additional safety features built into the pump are designed to protect operators and the pump from damage. By using self-priming pumps, asset owners don’t need to buy rated lifting chains or have the yearly burden of inspection or replacement of these as they would need if using submersible pumps. 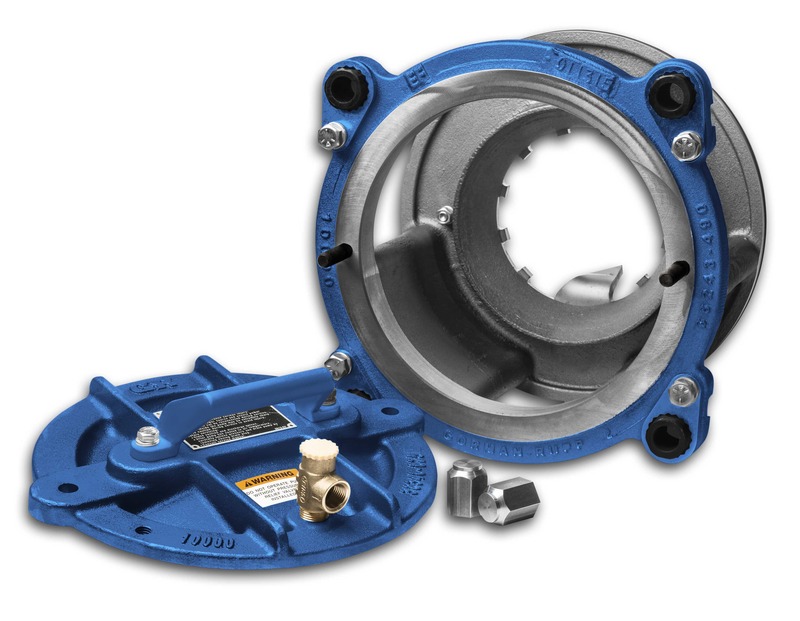 And because wet well lids remain closed, the need to have fall protection equipment such as anchorage points, body support, connectors and descent/rescue equipment is greatly reduced [some of these items requiring annual trips back to the manufacturer for service/inspection]. 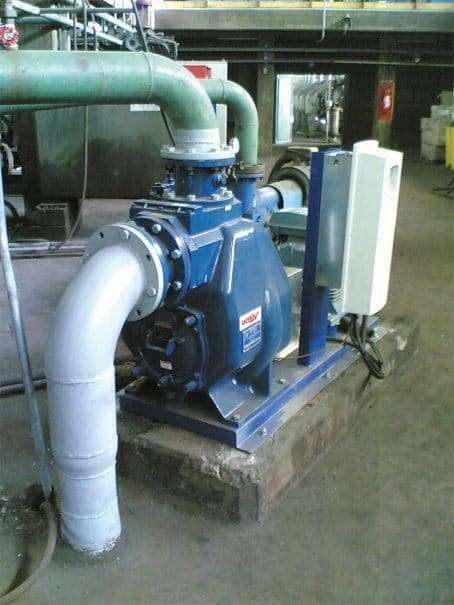 Plant Engineer, Mr Mick Speering is very pleased with his purchase and is happy to recommend Gorman-Rupp pumps to anyone wanting a quality sewage pump for meat processing.